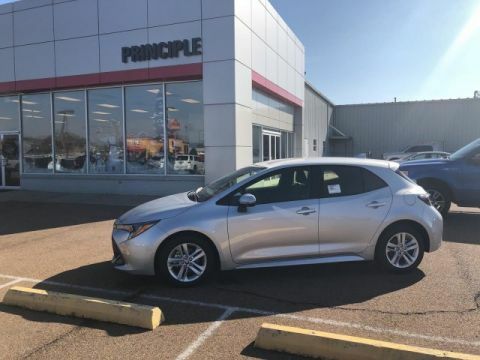 The 2019 Toyota Corolla Hatchback is fun to drive. 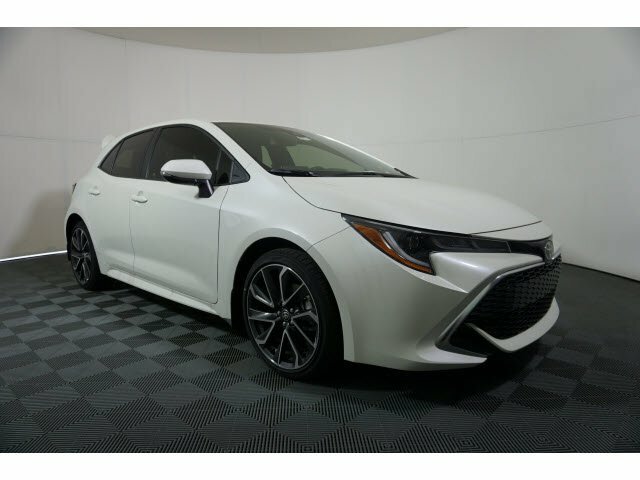 Its lighter, wider stance will inspire more rpm from A to B, and its practical hatchback design is underlined with a rear glossy hatch and highlighted with chrome tailpipe diffusers. An available refined chrome grille surround drive attention, while LED headlights and taillights light up the night for a distinctive, captivating look. Available LED fog lights peek out on either side of the grille, plus 18-inch alloy wheels enhance style and performance. Inside, the available heated seats will get toasty in no time with the push of a button. The 7-inch multi-information display and steering wheel controls help you stay focused around every turn. 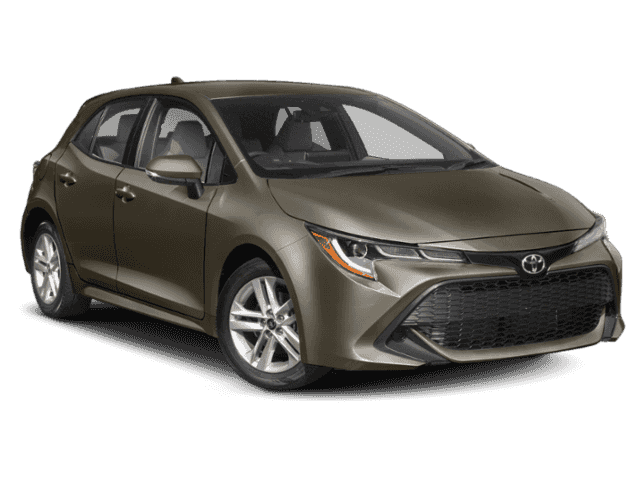 The Corolla Hatchback comes standard with the smart key system, which lets you unlock the doors and trunk and even start the engine with the push of a button all while the key fob sits in your pocket or bag. 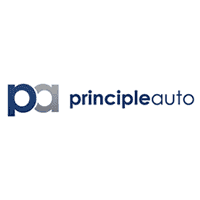 The electric parking brake with brake hold allows the brakes to hold until you press the accelerator whenever its activated. Under the hood, there's the efficient 2.0L dynamic force engine. And you can hone your paddle-shifting skills with our dynamic shift-CVT, which combines the immediate response of a traditional first gear with the efficiency of a continuously variable transmission. 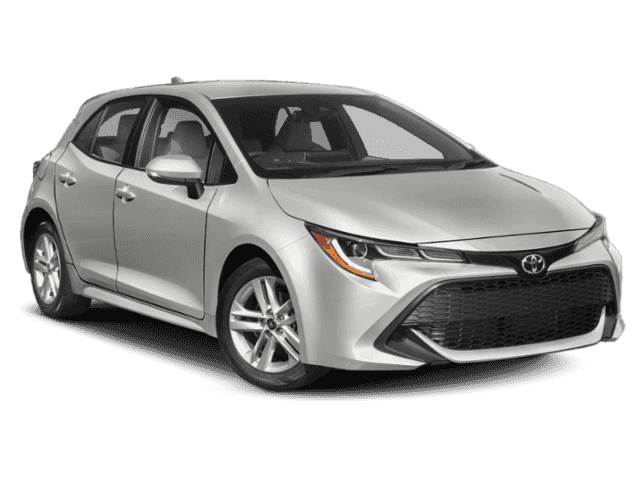 The Corolla Hatchback offers a range of convenient features for staying connected on the road, including wearable connectivity, an 8-inch multimedia touchscreen, Entune 3.0 app access, Apple CarPlay compatibility, premium sound system and navigation. You'll also find a comprehensive suite of safety features such as blind spot monitor, backup camera and radar badge and in-vehicle camera.